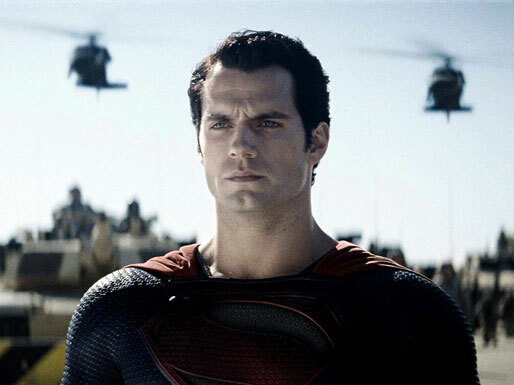 It's no surprise that Man of Steel finds itself nominated in the following category at the Golden Trailer Awards. The awards will be presented May 3rd, at the Saban Theatre in Beverly Hills. Good luck to Henry and Man of Steel! While you've probably seen this awesome Man of Steel trailer, word is we're about to get a new one. Read what is reportedly included. We're a little more than two months away from the release of the film, and so excited to be counting down to June 14!